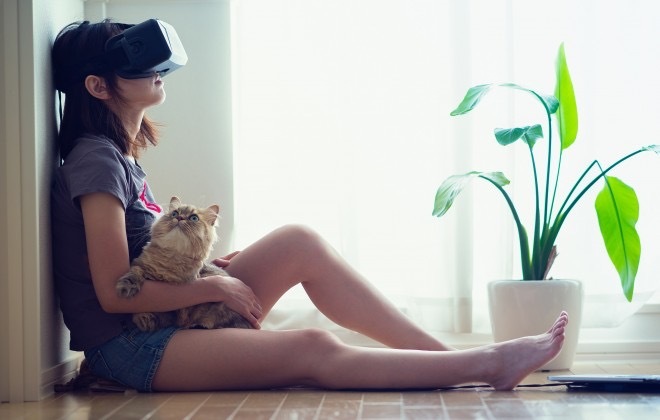 360 Video and Virtual Reality: the Future, or the Next 3D TV? Remember when 3D TVs came out? Maybe you even bought one, or at least considered it. After all, Avatar was pretty cool in 3D, and helped propel the 3D experience for movies into the mainstream. Since 3D TV began its steady and quick decline in about 2012 after quite a lot of public fanfare, it begs the question – what is so different about virtual reality and 360 video? Are those technologies heading for the same fate? 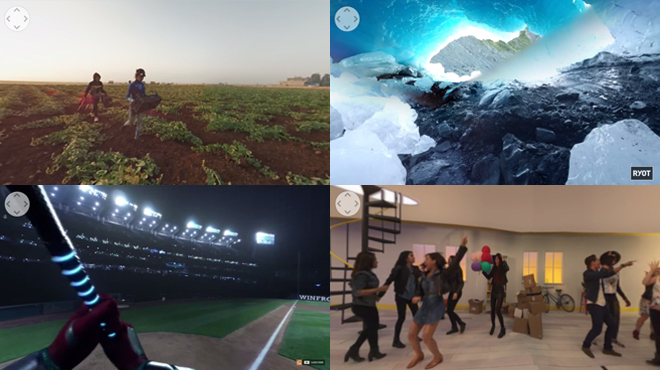 There’s been a lot of buzz this year about the epicness that is 360-degree video, with brands that have big visual elements—think tourism, products with high design concepts, any kind of sport or performance—making the most of what 360 video has to offer. A number of brands have taken quick advantage of this highly interactive video format, and we thought it would be useful to showcase some of the ways they’re using it to engage their audiences. Pretty soon, your brand might be due for some immersive experience marketing, so here’s a look at some trailblazers.